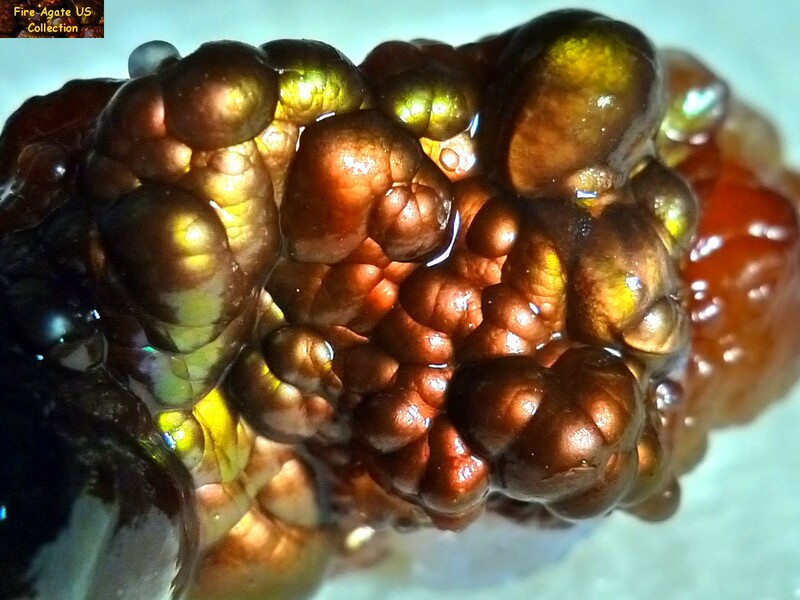 These are bright and colorful pieces of natural deer creek fire agate rough. All of these pieces of fire agate rough originate from Deer Creek, Arizona, one of the few areas in the world which produce gem quality fire agates. Deer Creek is well known for quality fire agate gemstones that display vivid color variations from bright reds and green to deep blues and purple.